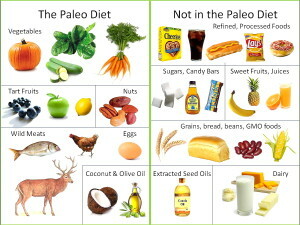 The Paleo diet for Athletes is the perfect menu for the them. If you are an athlete then you are seeking the fuel that will take your athletic performance to the next level. In our modern society, we stuff ourselves with non-foods-fake foods, even-and anti-nutrients that experts have told us are “healthy” and then we wonder why our performance is not what we hope for. The decline in functioning, performance, and endurance that we all continually experience is written off to getting older. However, it is really a response to the junk we put into our mouths each time we sit down to eat. The Paleo diet for athletes can turn all of that around. When we begin to eat clean and eat the foods your body was built to process, you will be shocked by how well you function. Our bodies were designed to eat foods that were readily available to us. The Paelo man was the ultimate athlete. He had to lift heavy items and run very quickly, just to survive. His ‘sport’ was survival and efficient living. And he was very successful in his sport. A large part of this was diet. His diet did not include dairy, grains, or many of the “vegetables” we eat today, which are little more than starches. He ate fruits and vegetables, which grew in abundance. He ate seeds and nuts. And he ate lean meats. The Paleo diet is the smartest way an athlete can eat today. It is far preferable to stuffing your mouth with the processed “foods” you find on grocery store shelves today. Athletes who want to further their performance will be tremendously pleased with the increase in endurance, performance, and stamina experienced by the shift in eating habits. Athletes who eat like our bodies were designed to report a better overall health and sense of well being. They can run faster and longer. They can reach the limits of what our bodies are designed to do. 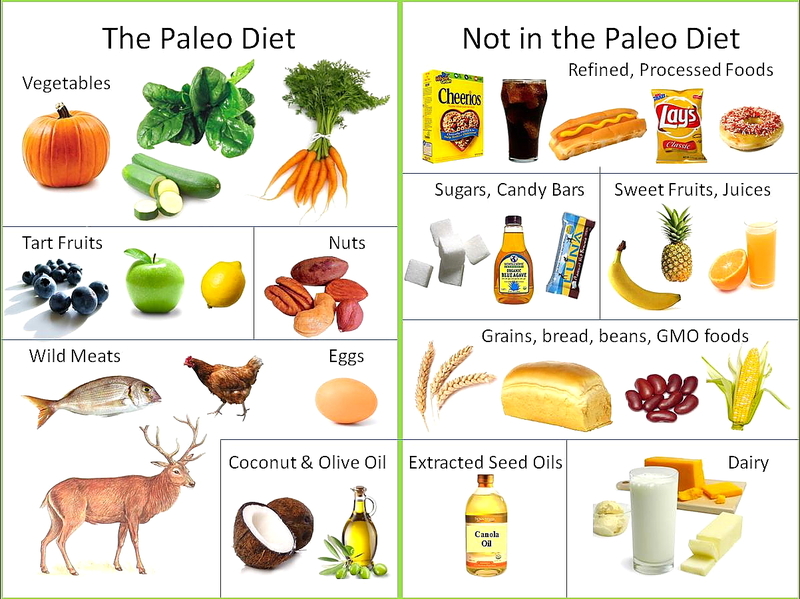 The Paleo diet for athletes is the most sensible way to eat. Athletes depend on their bodies’ performance to demonstrate dominance and mastery of their sport. That cannot happen when their bodies are improperly fueled. The modern diet does little for bodies beyond making us susceptible to illness and disease. The Paleo man died from things that required medicine, which he didn’t have. He did not have ailments such as diabetes, heart disease, etc. These are modern ailments induced by our poor diets.